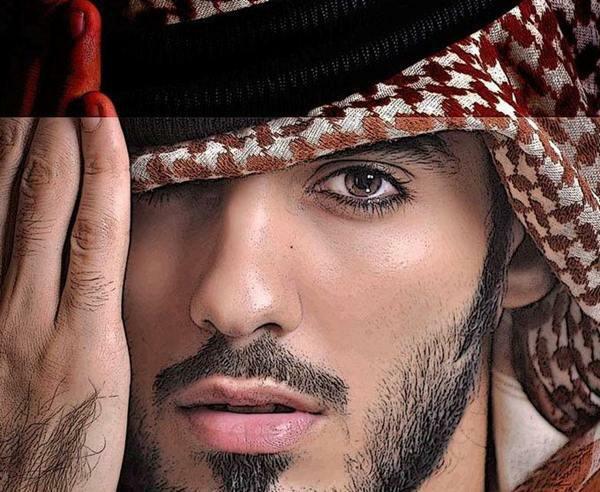 Ladies, for your treat! 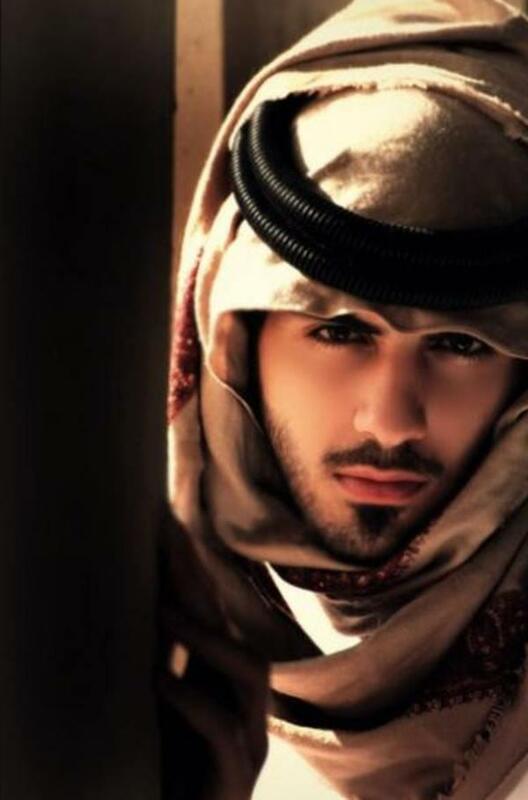 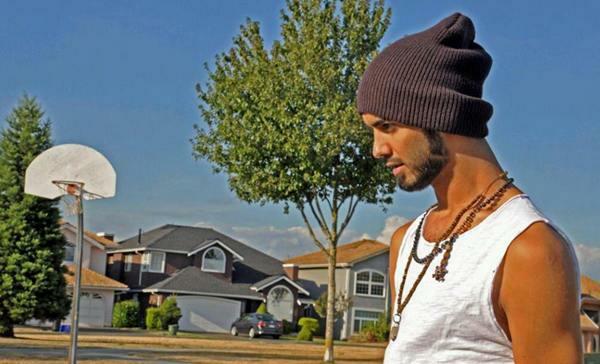 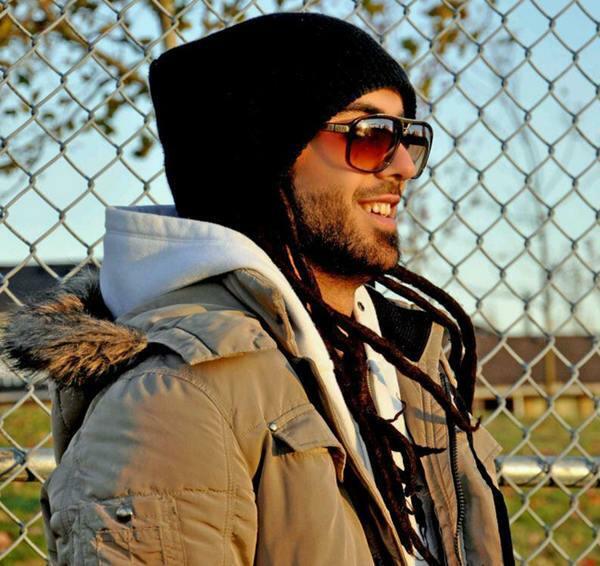 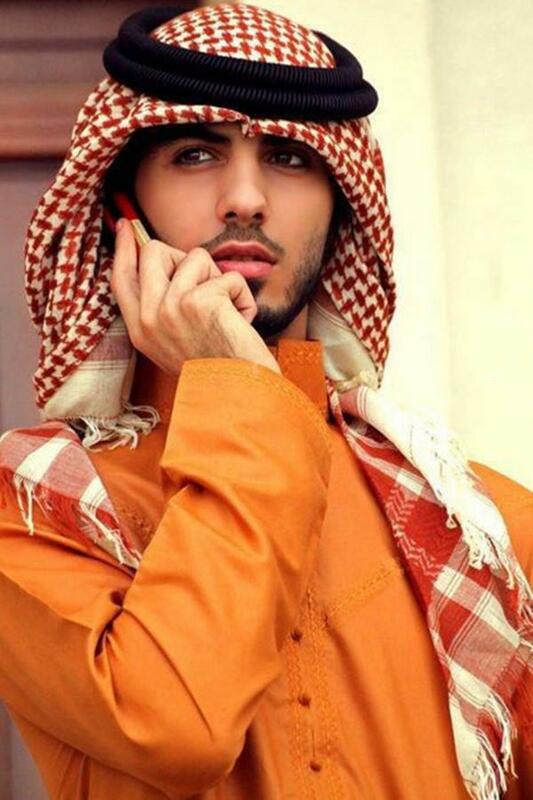 the man who is deported from Saudi Arabia for being too HANDSOME. 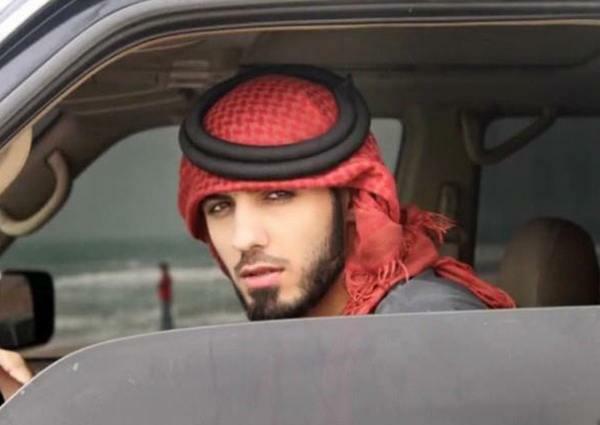 The man in the following pictures below is one of the three men who were deported from Saudi Arabia. 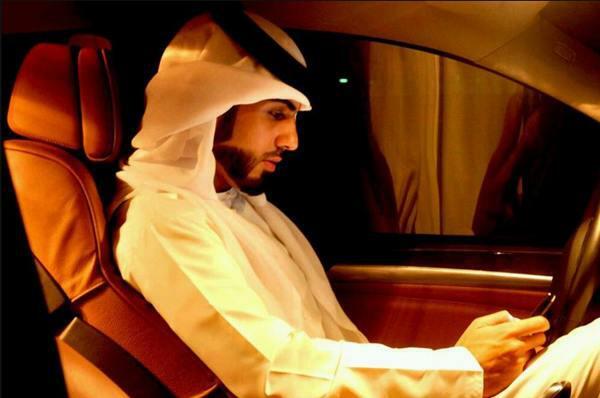 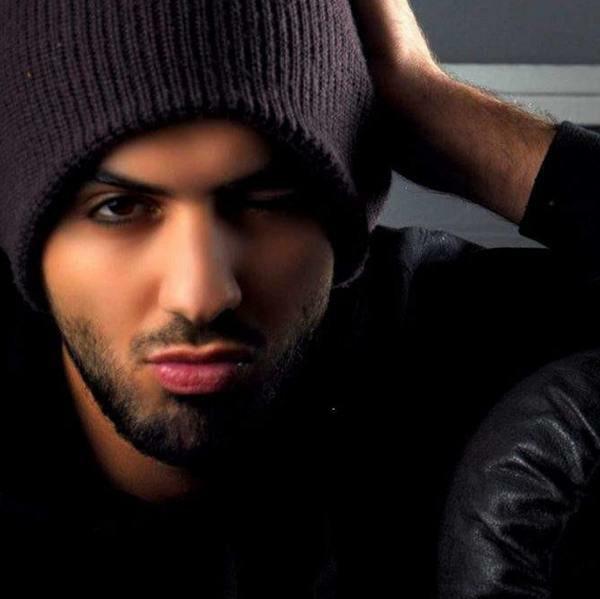 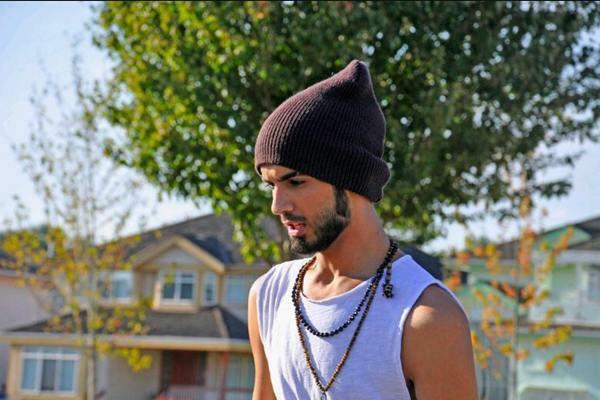 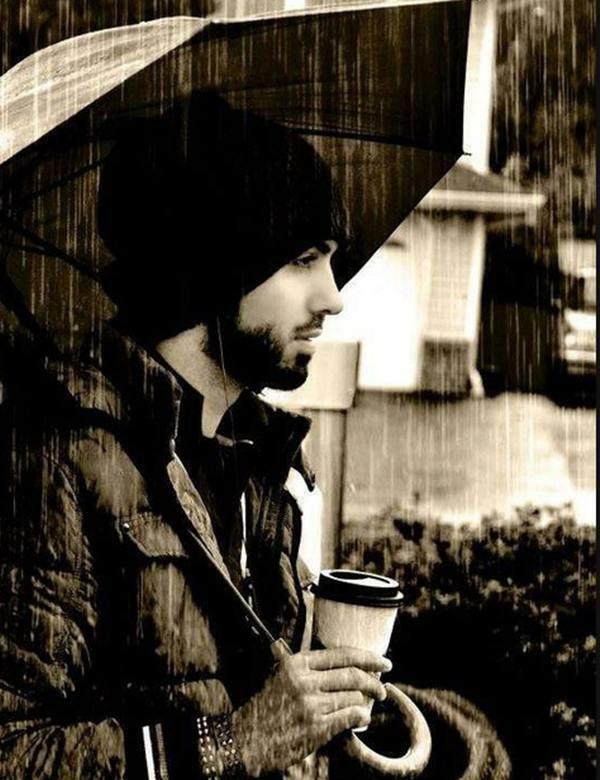 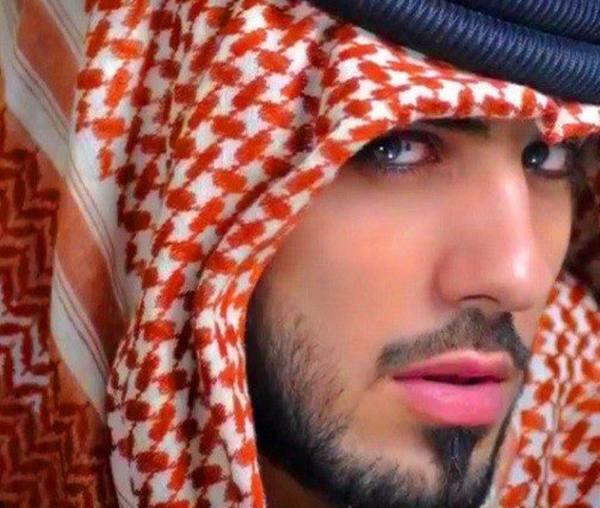 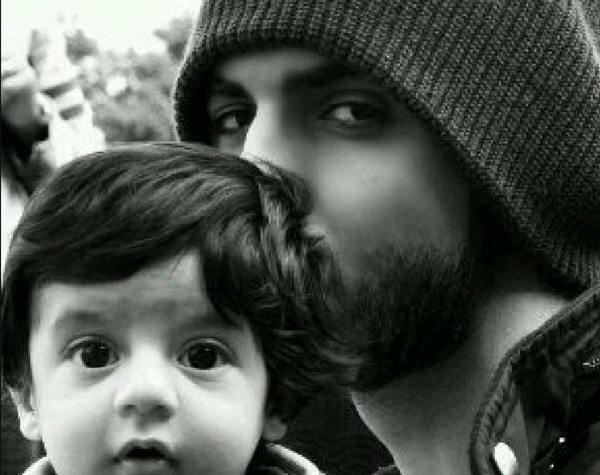 His name Omar Borkan Al Gala. 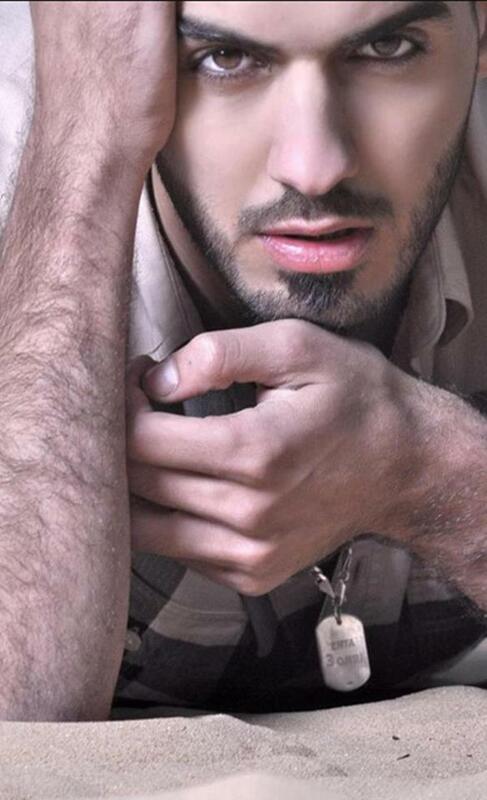 He is a Fashion photographer, actor and poet from Dubai.